This entry was posted in Europe, History, Spain, Travel, World Heritage and tagged Castilla y Leon, people in public squares, Salamanca, Spain, UNESCO, Valladolid, World Heritage Site. Bookmark the permalink. I love this city, I studied there for 6 months in college. It is amazing that you can actually walk around the whole city in less than 2 hours, yet there is so much to see! You save money not having to take taxis! 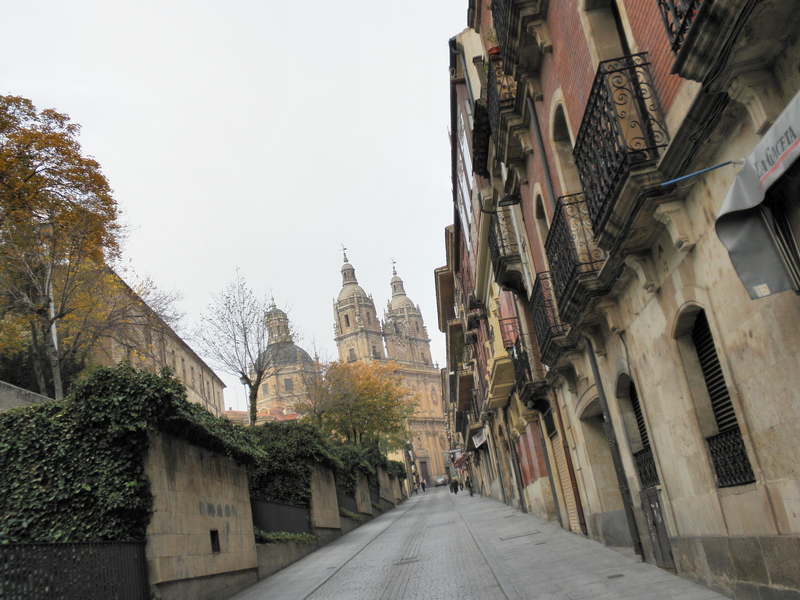 A very underrated Spanish city in my opinion, overshadowed rather by Leon and Burgos! Thanks for the comment.